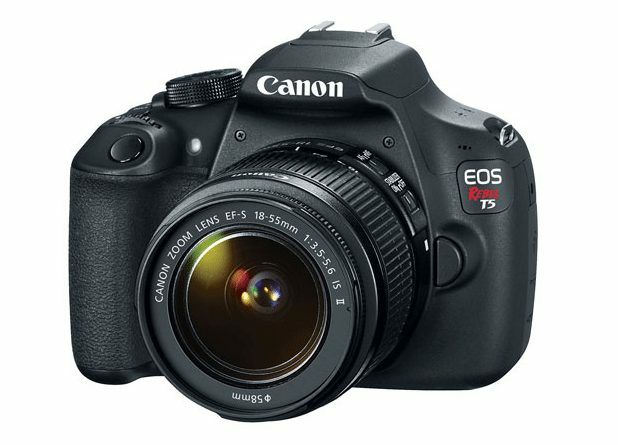 The EOS Rebel T5 has an 18.0 Megapixel CMOS (Complementary Metal Oxide Semiconductor) sensor that captures images with exceptional clarity and tonal range, and offers more than enough resolution for big enlargements or crops – your photos can be printed and framed without having to worry about quality. 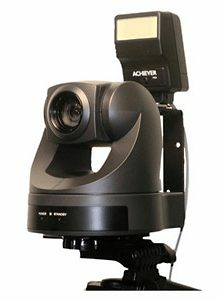 This first-class sensor is APS-C sized for an effective 1.6x field of view (compared to 35mm format) and features many of the same new technologies as used by professional Canon cameras to maximize each pixel’s light gathering, helping to ensure images are captured beautifully and brilliantly. To help explain the specific function of features found on the EOS Rebel T5, the Feature Guide displays a simple description helpful in determining the applicability for the situation at hand. It is displayed in each shooting mode, during mode dial operations, and for Quick Control screen functions. It appears automatically when a function is selected – a lifesaver when trying to determine the best mode or function for the next picture. The feature guide works automatically by default, and can be disabled easily through the camera’s menu.